Ask those, who were forced take a bed rest for their backache. It is painful and boring! Here are seven ways to keep moving with a strong back. Watch your weight - If you have a paunch, your back bears the brunt of its weight. So, it always helps to maintain an optimum weight. You can begin today by leaving your stomach a bit empty, instead of loading it with a heavy meal. Play; play as much as you want to. It is a good way to exercise and lose weight too! Lift things the right way - It is not about under-estimating your ability to lift heavy objects; it is about probing your ability to lift it right! Avoid lifting heavy objects suddenly. And, even if you must do so, stay close to the object, so that your legs support the maximum weight. Stretch - Whatever you do, do not work in a single position for long! Crisscross your legs, take breaks, and look over both your shoulders, while you are reading this! Is your posture upright, ensuring no stress on your back? Listen to your nagging pain- Your back, when it hurts or is stiff, is hinting at what is to unfold! Seek medical advice in the initial stages itself, in order to avoid spending your hard-earned money on expensive treatments later! Get the right bed- Maybe it is time to have a relook at your mattress. If it is old and sagging, do replace it with a new one! You will get ample advice at the store on choosing the right one. And yes, how you relax in your bed also matters! Have the correct posture while reading, watching television, and even while lying on the bed. Watch out for any strain on your back and neck! Also, do not jump-off the bed, the moment you hear the alarm bell ring! 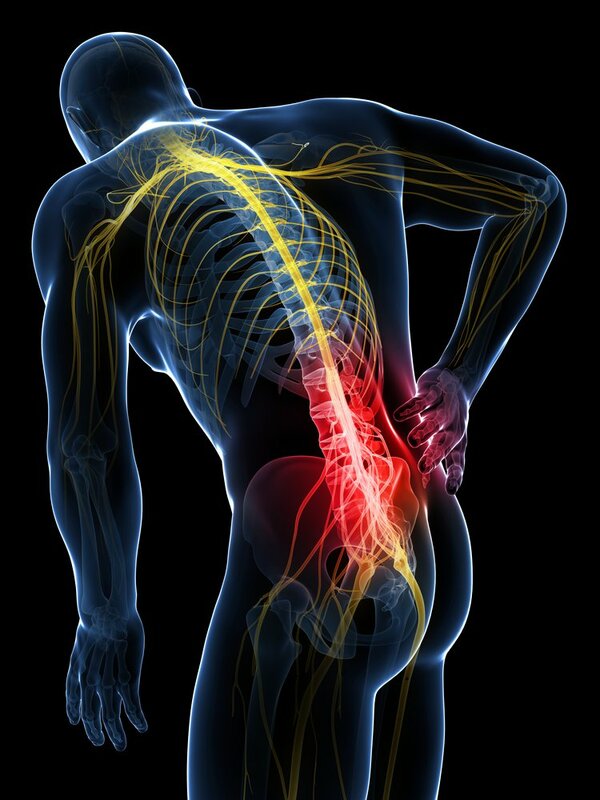 Don't stop treatment mid way - If you have already seen a doctor and your treatment is underway for a back problem; then, do not discontinue your treatment, the moment you get some results! Listen to your physician and physiotherapists...give your back some time to heal! Wear the right shoes: Yes, wearing wrong footwear can place unnecessary stress on your back!